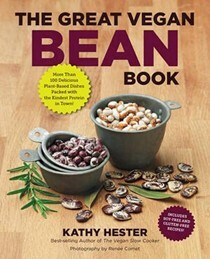 The Great Vegan Bean Book: More Than 100 Delicious Plant-Based Dishes Packed with the Kindest Protein in Town! 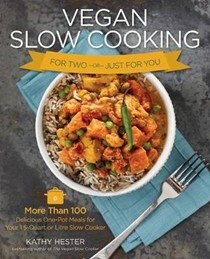 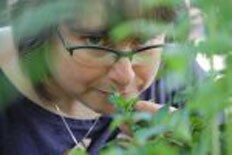 Kathy Hester lives in Durham, NC with her two cats who would rather not live together, a cute dog with a belly rub addiction, her very own picky eater, a kitchen garden, and more slow cookers than one person should own. 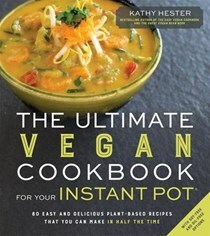 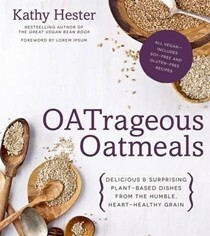 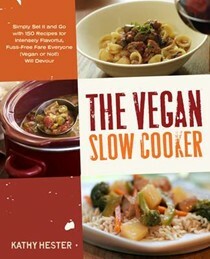 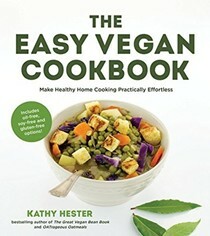 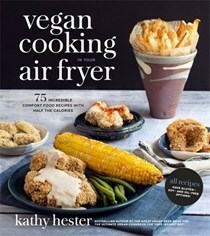 She writes HealthySlowCooking.com, is the vegan blogger for Key Ingredient (http://www.keyingredient.com/blog/bloggers/kathy-hester) and writes for various publications like Chickpea Magazine. 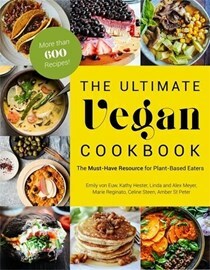 She also teaches vegan cooking classes, has put together a social media class for writers and has more classes in the works.